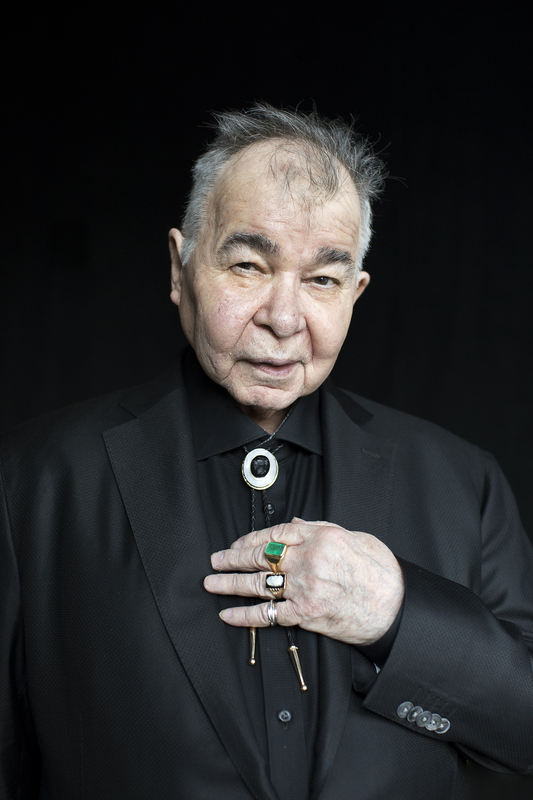 For the last 50 years, John Prine has garnered a multi-generational fan base through his nuanced storytelling as a songwriter and performer. The balance of humor, plain language and reality in his music is what makes him stand out in the genres of folk, country and beyond. Jim and Greg talk to Prine about starting his own independent label, working with Phil Spector and his writing process. 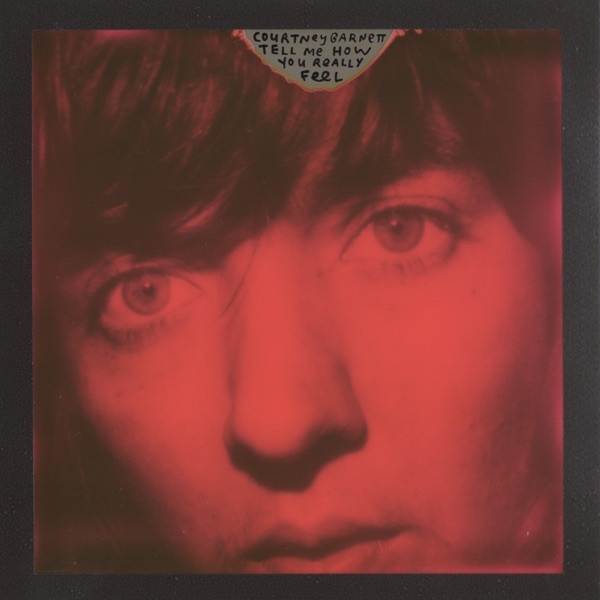 Plus, the hosts review the latest album from Courtney Barnett and pay tribute to the late Scott Hutchison of Frightened Rabbit. 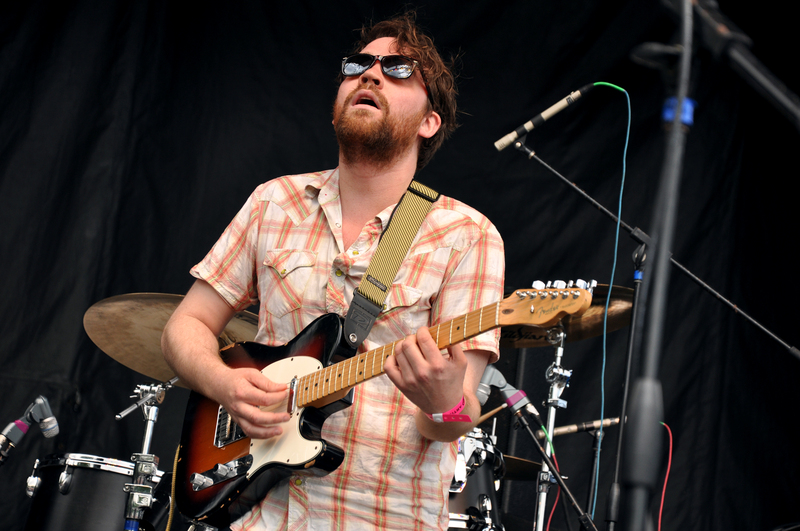 Scott Hutchison of Frightened Rabbit died recently at the age of 36 after suffering for years with bouts of depression. He and bandmate/brother Grant Hutchison visited Sound Opinions in 2009, after the release of their 2008 breakthrough album The Midnight Organ Fight. Greg gives his remembrance of the Scottish singer-songwriter who wrote cathartic music that Hutchison called "Anthemic Misery Indie."